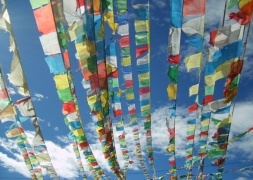 This tour gives you the chance to explore Kathmandu and its surrounding areas. Maybe you have only booked a trekking tour, but decide spontaneously that you want to go for sightseeing in Kathmandu also? Then this tour is perfect for you. It encompasses the most popular sightseeing places of Kathmandu Valley, namely Kathmandu, Bhaktapur, Nagarkot and Dhulikel. In Kathmandu you will visit the religious places Swayambunath, Pashupatinath and Boudhanath and also Kathmandu Durbar Square with its pagodes, the home of the living goddess Kumari. 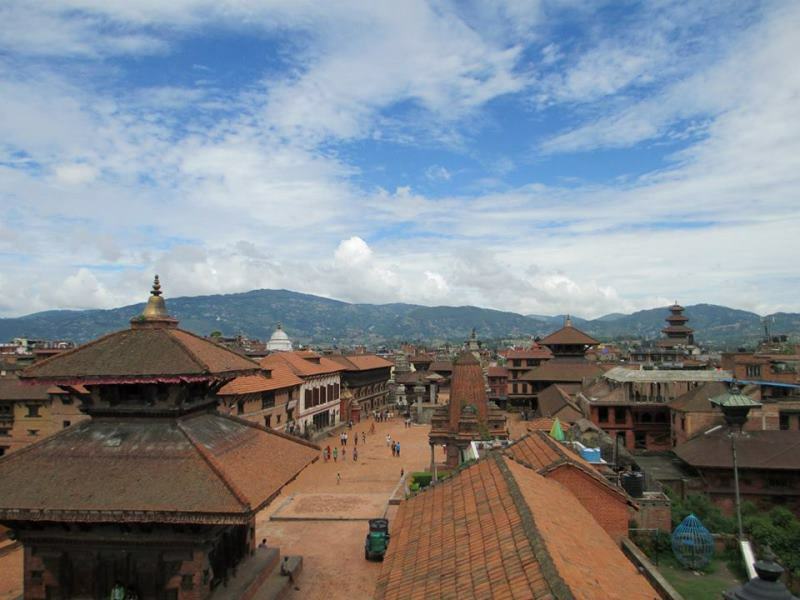 In Bhaktapur you will visit the famous Bhaktapur Durbar Square and also the Changunarayan temple, which is only about 25 minutes away from Bhaktapur by car. You will make a 1-day trip to Nagarkot as well, from where you have great mountain views when the weather is good and you will visit Dhulikhel with its monastery, also a good place for mountain views. A representative will pick you up at the airport or at a hotel in Kathmandu in case you expand your previous tour and drive you to your hotel in Bhaktapur. There you have free time to look around. If you arrive in the morning you start with sightseeing there today. 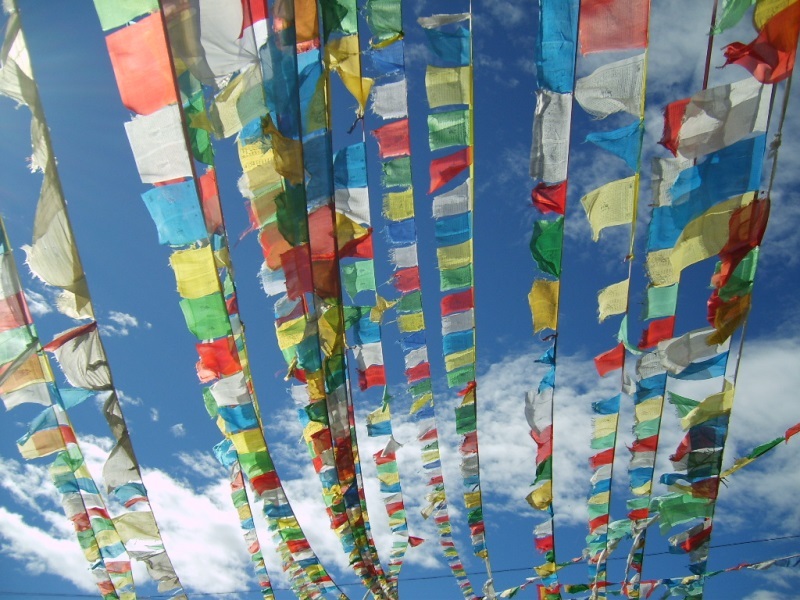 Today you will visit the most important sightseeing locations of Kathmandu. First you will drive to Swayambunath, which is also called "Monkey Temple" and serves as a buddhist pilgrimage place. Then you will continue your drive to Pashupatinath. It is an important pilgrimage place for Hindus and a lot believers from whole Nepal and India come there every week. There are lots of temples and at the shore of the holy Bagmati River, the believers burn there dead relatives. Then you will go to the big stupa of Boudhanath, which is also known as little Tibet and enjoy your dinner at the rooftop of the hotel with view of the stupa. After that you wil drive back to your hotel in Bhaktapur. After having breakfast you will go for sightseeing in Bhaktapur which is located in the east corner of the Kathmandu Valley. It is an ancient Newar city abought 8 miles far from the capital city Kathmandu. 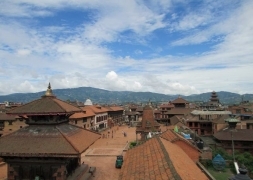 Bhaktapur was the largest of the three Newa kingdoms of the Kathmandu Valley, and the capital of Nepal during the great "Malla" Kingdom until the second half of the 15th century. It is famous for its rich culture, temples, and wood, metal and stone artworks. From there you will drive about half an hour to Changunarayan temple. Both Changunarayan and Bhaktapur are listed as a World Heritage Site by UNESCO. There are various places around the edge of the Kathmandu Valley, which offer great mountain views, but the resort village of Nagarkot is generally regarded to be the best mountain view point there. Nagarkot is a popular tourist resort of Nepal situated about 32 kilometer east of Kathmandu and with an altitude of 2175m above sea level. The panorama of the major peaks of eastern Nepal Himalayas including Mt. Everest, Manaslu (8463m), Ganesh Himal (7111m) and Langtang (7246m) is visible from there. After that you will drive to Dhulikhel. This ancient town is situated 30 kilometer east of Kathmandu on the side of the Arniko Rajmarg (Kathmandu-Kodari Highway). From here one can have a complete panoramic view of the snowy range from Karyolung in the east to Himalchuli in the west. We will also visit a monastery there and maybe take part in a ceremony. In the evening you will return to Nagarkot. If you have no extension program we will transfer you to the airport, otherwise back to Kathmandu to the bus stop or next hotel. This trip is especially for people who like to add it to another program. Please contact us to get to know the price or an individual program.